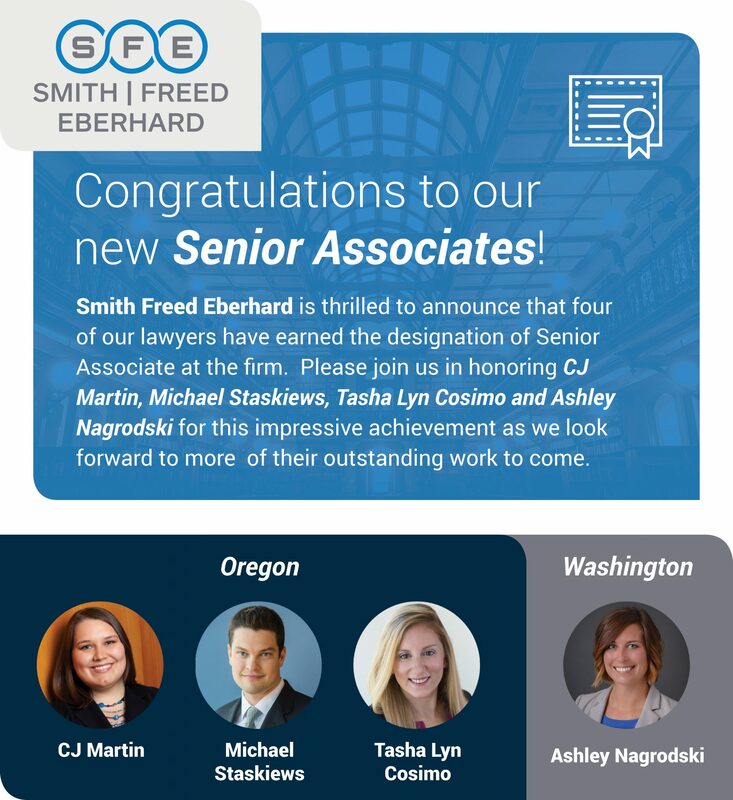 Congratulations to Our New Senior Associates! Want to learn more about our new Senior Associates? Click here to see their profiles CJ Martin, Michael Staskiews, Tasha Lyn Cosimo and Ashley Nagrodski. Congratulations to Our Black Belt Graduates!